Our October Event has been moved to 2014 - More details posted when available. Registration includes lunch, journal & resource bag. 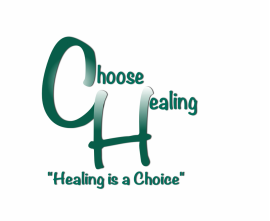 Choose Healing is a conference specifically designed to offer men and women a chance to continue to heal from the loss of a child due to miscarriage, still birth, abortion, or other causes. Come and join others as we affirm and encourage your decision to seek a place of comfort and healing from your loss through God's restoring touch in your life.